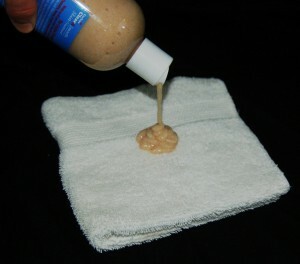 Use a lathered wash cloth after treatment to get rid of all traces of the acne solution. If you see any staining of towels, wash more thoroughly! Any product containing benzoyl peroxide needs work to take off the skin. If you leave benzoyl peroxide on the skin you may as well be leaving the products on permanently as the skin will adapt to the ingredient. Instructions and video here. This also applies to using an acne treatment over the sink. This is hard to get the treatment right when it’s hard to lather and wash off correctly over the sink. Never! Once again, exposing yourself to too much benzoyl peroxide risks roughening up your skin. Once a day treatment is ideal for long lasting clearness. As far as the natural soap and other products go, use as often as you like! A spot treatment will probably clear you up for a brief period of time. The problem is that these treatments are usually acidic, full of harsh ingredients and terrible for the long term health of your skin. Try the Kick Start Method for those tough areas. Just like some use too much there are many that squeeze every drop of life they can get out of a bottle. Some try to get six months or a year out of a bottle. Until your acne is completely under control, you can only get three to four months max for facial acne. The first bottle should last no more than three months. Body acne? One to two months per bottle due to the thicker nature of the skin and more surface area. If you’re still not clearing up, use more. People often believe that if they mix and match products that they will get the best results. As with most things in life, shooting for a solution like a shotgun will usually not work. You need to focus on each individual product you try to see which one you get the most of. Almost all skin care products today are acidic. Any liquid ointment should be avoided until you are clear. One by one add them back in to your routine and see how your skin reacts. For cover, our powdered mineral foundation works well (or a store bought foundation with as little ingredients as possible). For maximum cover, a paste can be made with the foundation and the daytime moisturizer. Apply the treatment with a makeup sponge. If it doesn’t say pH neutral, don’t use it! Your skin has many layers. The out layers are dead skin cells. Removing these dead skin cells opens up your pores and encourages new skin growth. This also aids the products into penetrating the skin. Do not be afraid to scrub hard. Most acne sufferers have tender skin. This is due to the products they’ve been using. Start out gently and gradually increase the effort you use to scrub. As your skin gets healthy, you will be able to take more exfoliation. Exfoliation is the secret to youthful healthy skin. It is exercise for the skin. If you get breakouts around your mouth and chin you could be allergic to SLS (Sulfates) or something else in your toothpaste. 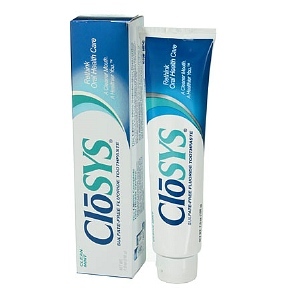 There are SLS-free toothpastes on the market that are great such as Biotene and Closys II. Others might have problem ingredients such as Papaya. If breakouts are around your hair line it could be due to the SLS in your shampoo. If you Sulfate seems to be the issue, avoid store-bought liquid soaps. Our body wash is liquid and contains no Sulfates of any kind. With the advent of sunscreen and better communication about the dangers of sun exposure, we’ve actually seen a rise in Vitamin D deficiency. With the fear of skin cancer people are shielding themselves from the sun with sunscreens. To the point of not getting any Vitamin D. According to studies up to 37 percent of caucasian adolescents are deficient and over 82 percent of African Americans are. With a large enough deficiency, the skin struggles to heal as fast and acne may be triggered. The only way to get Vitamin D naturally is to spend about 15 minutes in the sun daily. Morning sun works best. Keep track of your time in the sun as you can burn fast when unprotected. Here is a sunscreen guide for natural ointments that are healthy for your skin. Maybe it sounds like we’re reaching here but the quality of your water can make a huge difference for some. If you aren’t seeing results six months in it could very well be the quality of filter you use. Water is an element that affects your skin greatly. It also varies depending on the area you live. My son used to notice his acne staying clear when he away from college. After noticing a few instances of the same by our customers we looked into it. After customers got a soft water system their often skin cleared up. 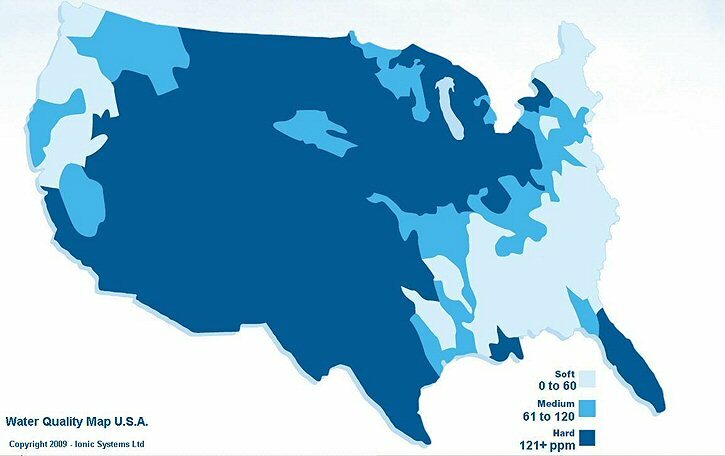 Could hard acidic water be the cause? Sensitivities to food can cause a skin condition similar to acne. There is a simple (but challenging) test. Give up all wheat products for a week. You have to read labels. Gluten is in pizza, bread, pasta, beer and many distilled spirits. These kinds of wheat may even be found in cosmetic products. Sometimes it’s not the products your using or should be using, it’s simply your diet. I’m a big believer in Karma. What goes around comes around. Our goal is to help people to have clear skin. Whether that’s with our products, a competitor’s or some other reason – all the power to you. Follow the directions and use some detective work!